Delicious, all-day energy that's GOOD for you! 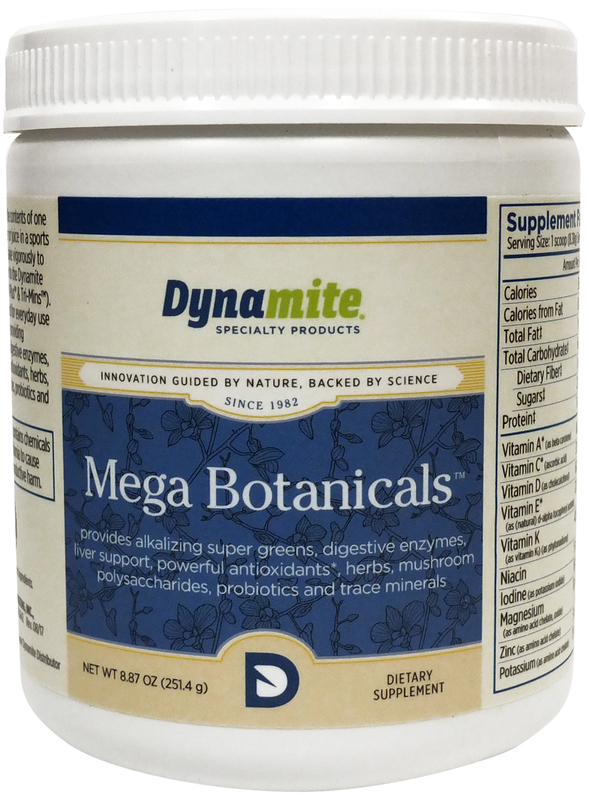 This great tasting 'super food' contains chlorophyll-rich super greens, digestive enzymes, immune enhancing mushrooms, herbs, probiotics and powerful antioxidants. Drink it in the morning or for your mid afternoon pick-me-up. The combination provides all-natural energy as well as foundational, pH balancing and long lasting health benefits. 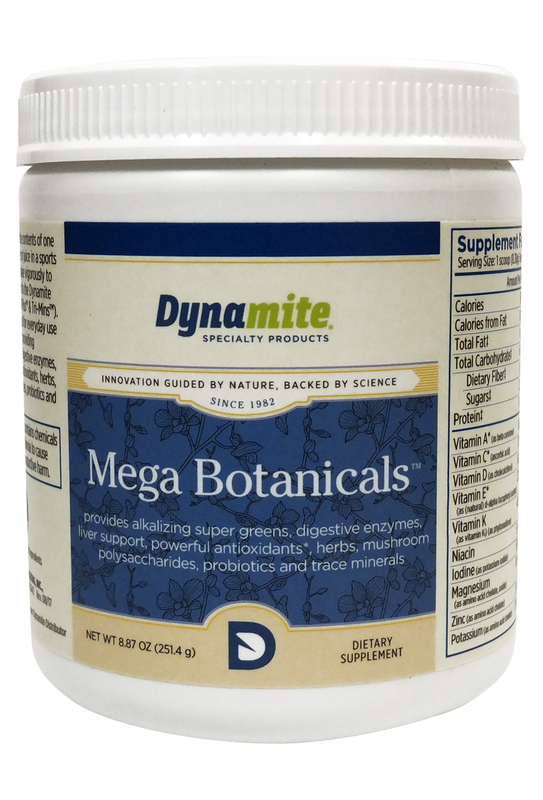 180 Mega Pack Features: DM Plus, Tri-Mins, 2 bottles of 180, and Mega Botanicals.